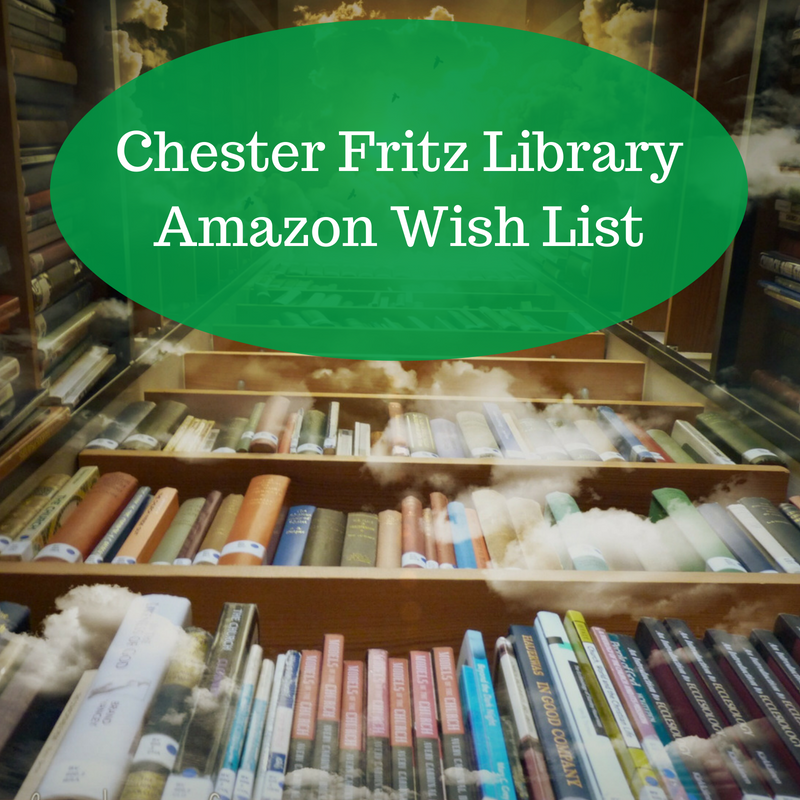 Have you checked out the UND Scholarly Commons yet? With over 8,000 items already included and getting closer to 4,000 downloads, the Commons is definitely getting noticed! From art collections to theses and dissertations to data sets to poster presentations, the Commons has a wide variety of information available for research and perusal. 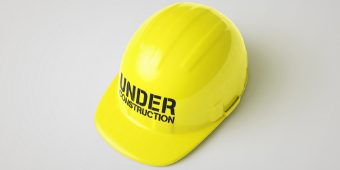 Want to submit your materials to the Commons? 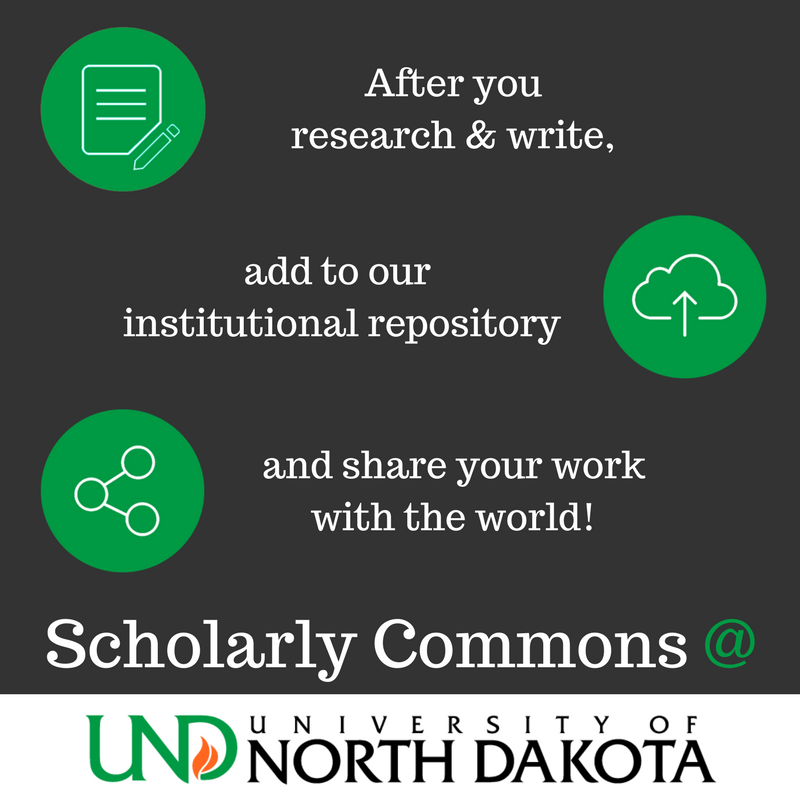 UND Scholarly Commons is willing to accept articles, conference papers, white papers, data – if you have research work you’ve done at UND that you want others to see please contact us! Our Digital Initiatives Librarian, Zeineb Yousif is available to answer any questions you have.